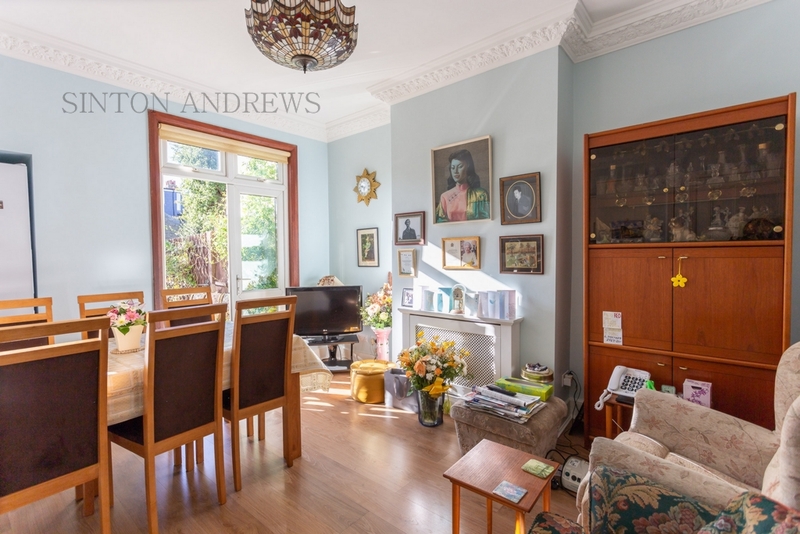 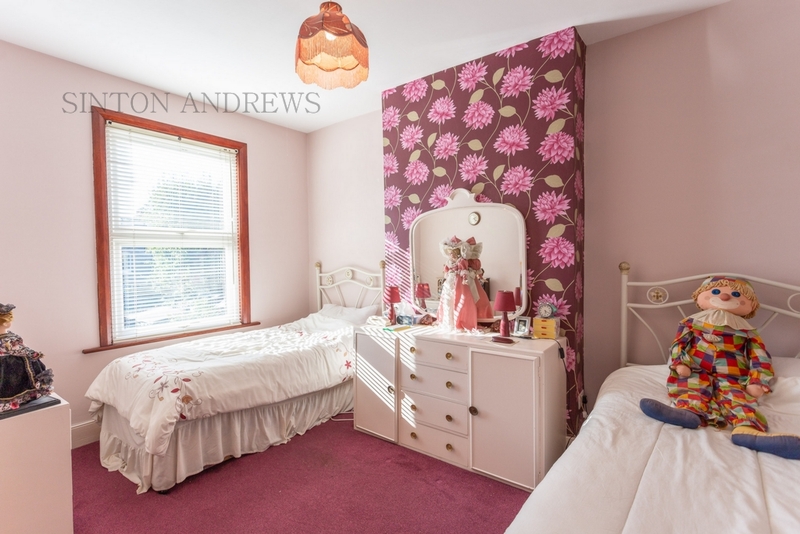 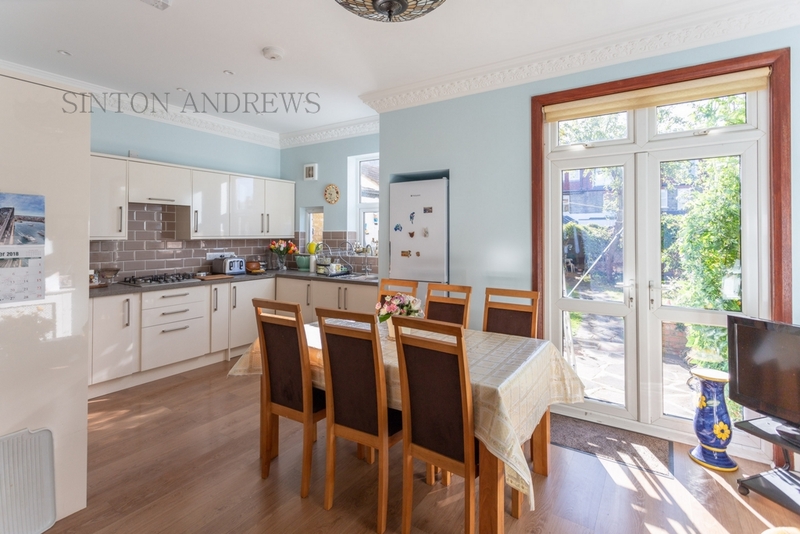 A GOOD SIZE THREE BEDROOM EDWARDIAN TERRACE HOME IN THE HEART OF NORTHFIELDS. 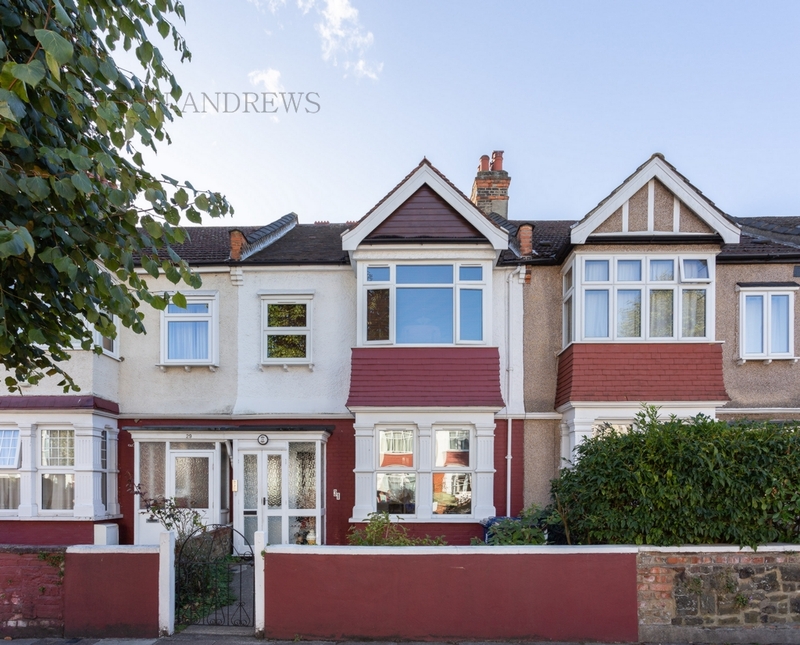 Bernard Avenue is very conveniently situated just off Northfields Avenue being well placed for the ever popular Fielding school, good local shops and restaurants and only a short walk from Lammas Park, for the commuter the area is well served by the Piccadilly Line station which offers good links to Heathrow and the West End along with numerous local bus services to Ealing Broadway. 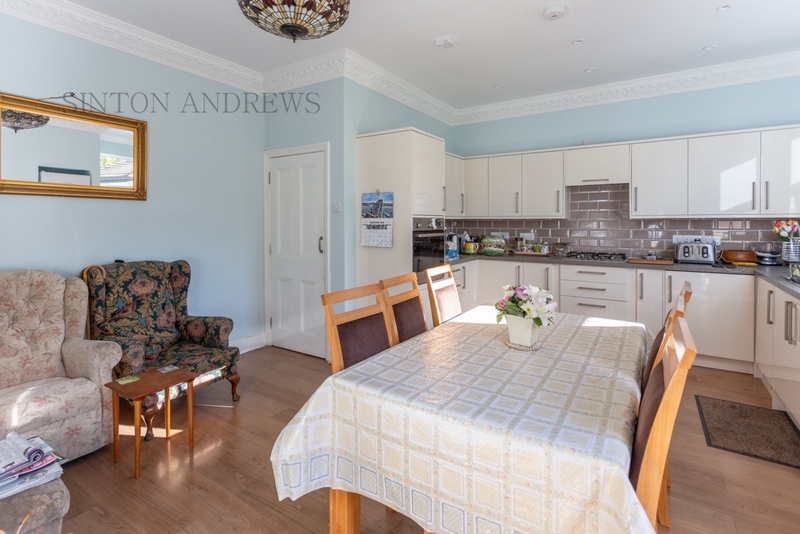 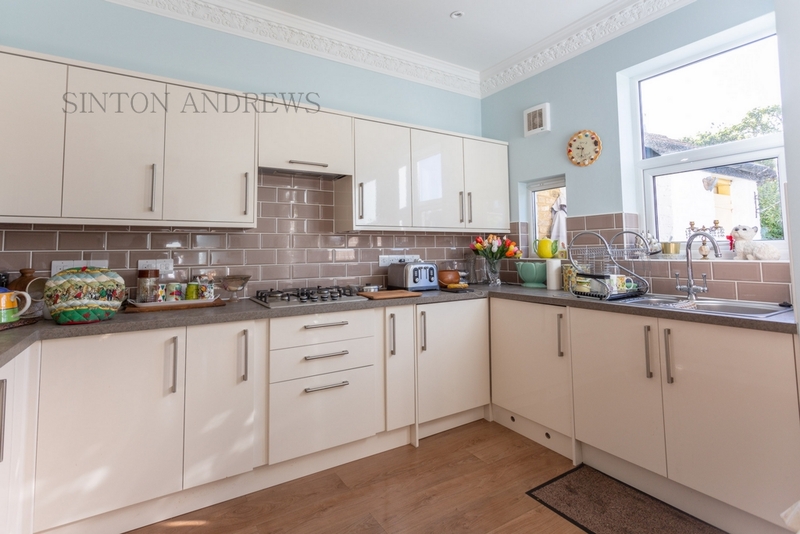 This well maintained period home comes with one reception and modern fitted kitchen / dining room, three bedrooms, shower room, gas fired central heating, double glazing and private garden. 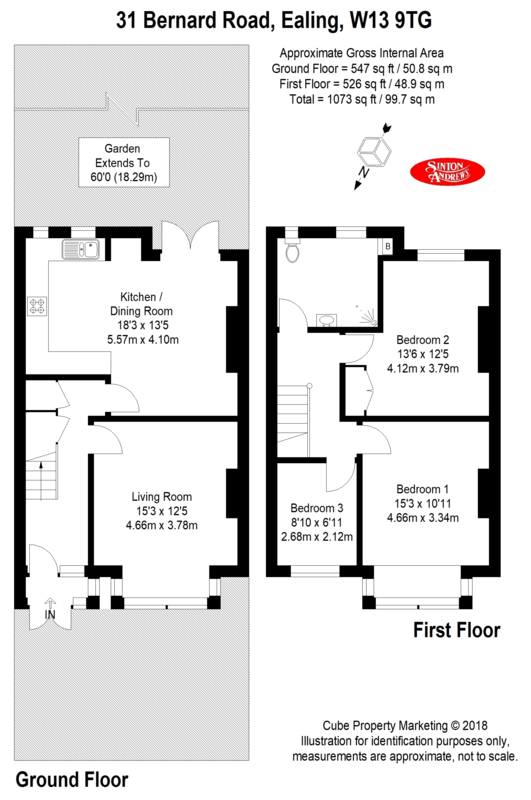 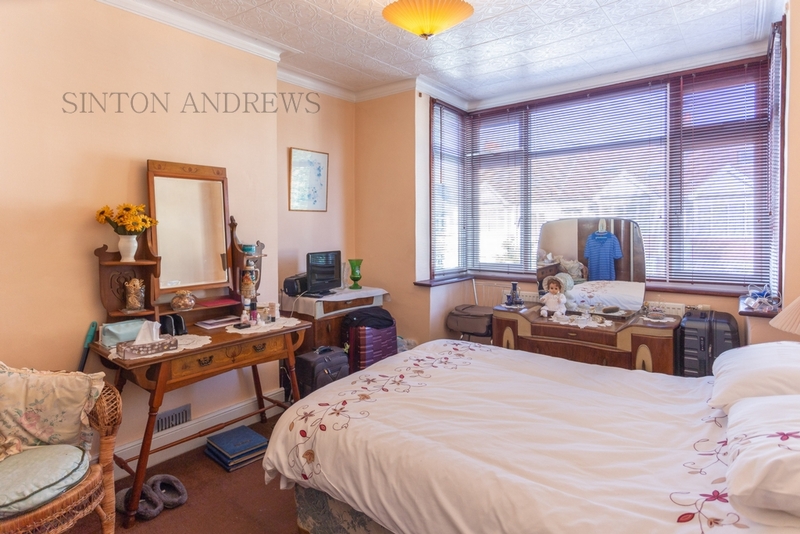 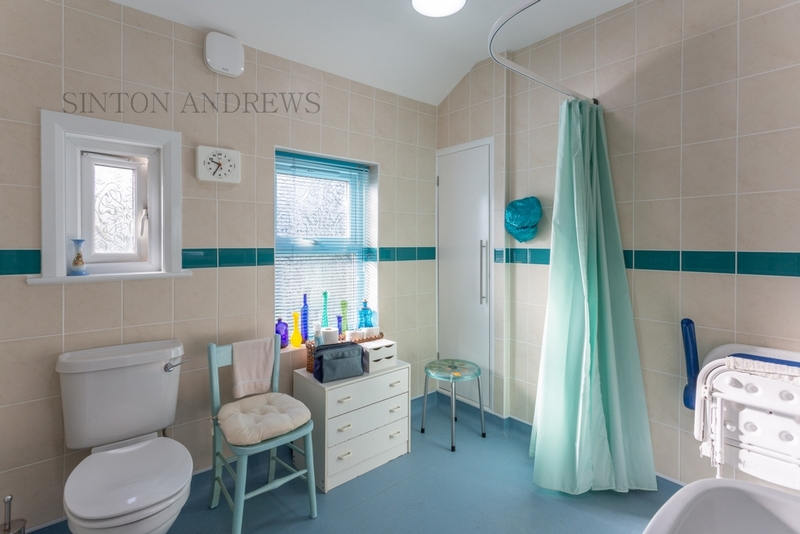 The property would now benefit from further improvements and has good potential to extend the property. 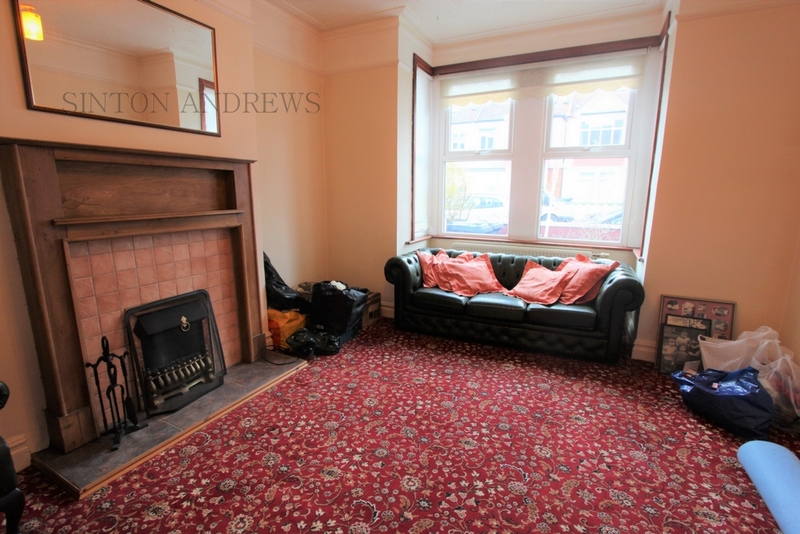 The property comes with no forward chain.